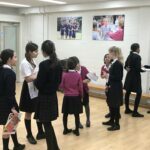 Contributing to networks and working in an interconnected way is a critical aspect of modern life. 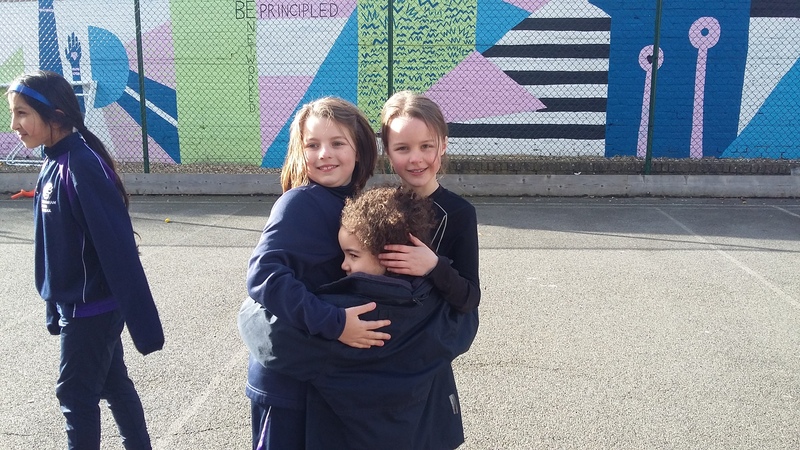 There is no shortage of evidence to show that building positive relationships with those around us is critical to success in both professional and personal lives. 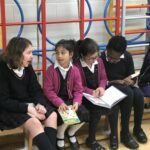 To this end, the focus of Flourish & Fly: Be Networked Week, centred upon strengthening the connections between our younger and older pupils. 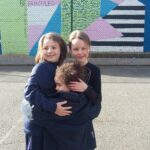 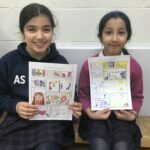 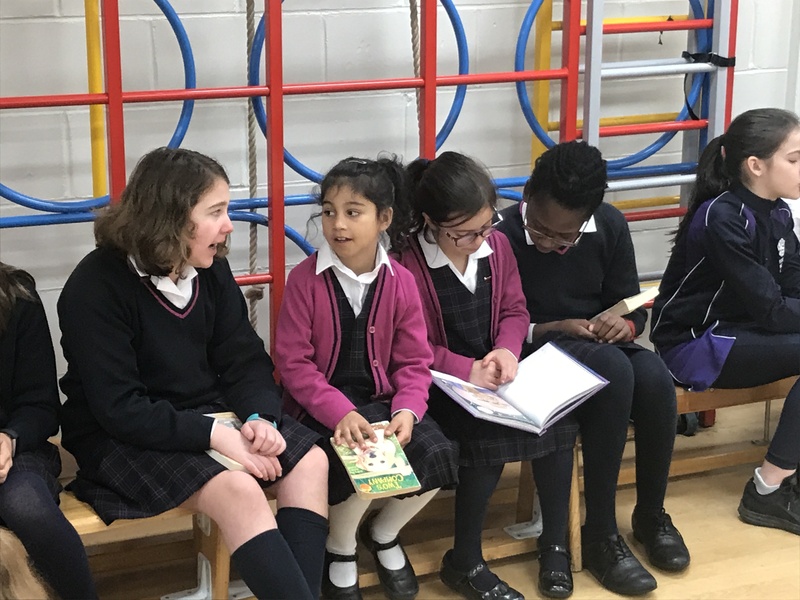 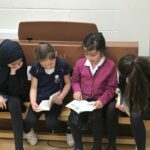 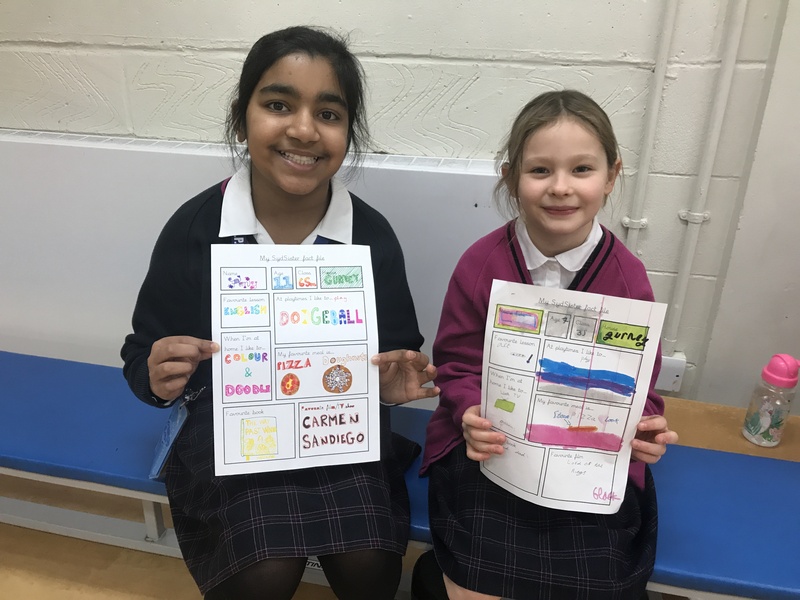 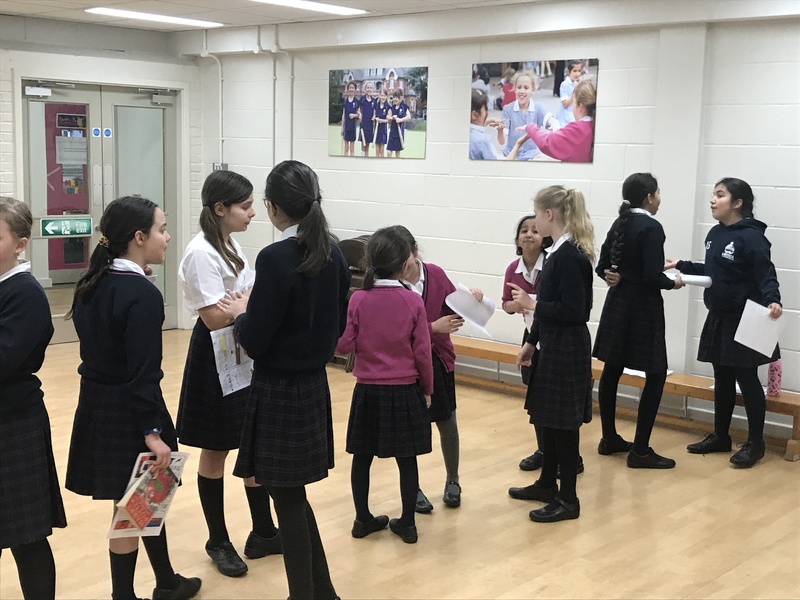 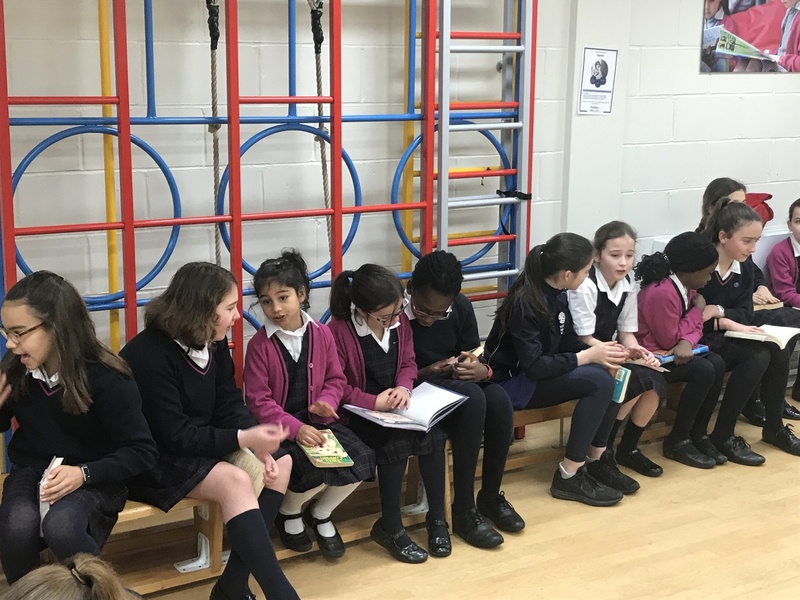 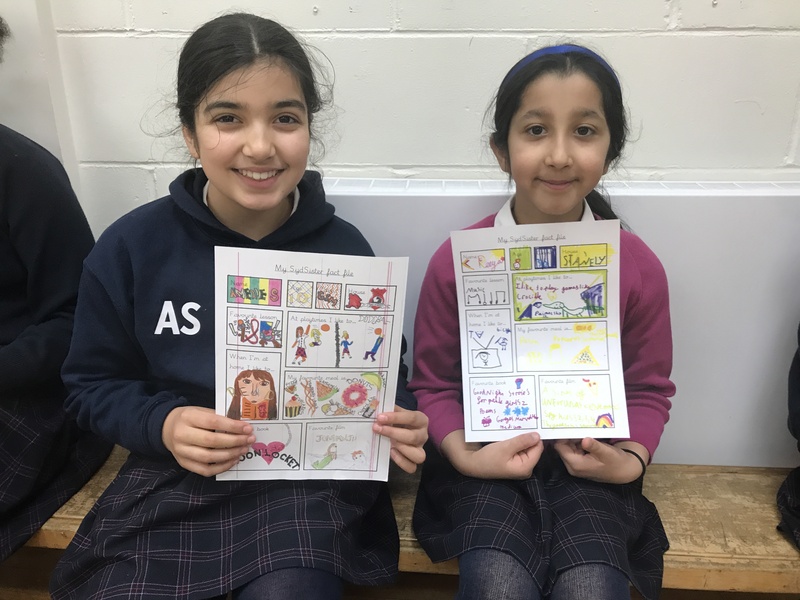 Through the launch of a Syd Sister network, all pupils have been assigned either an older or younger Syd Sister with whom they have spent time getting to know this week, collating a fact file about her. 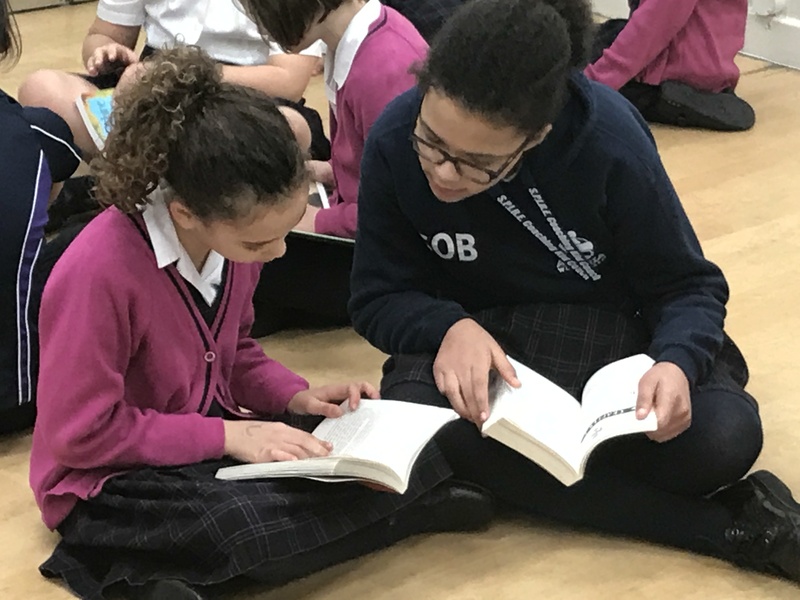 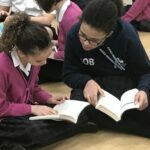 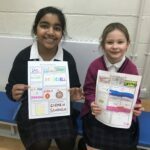 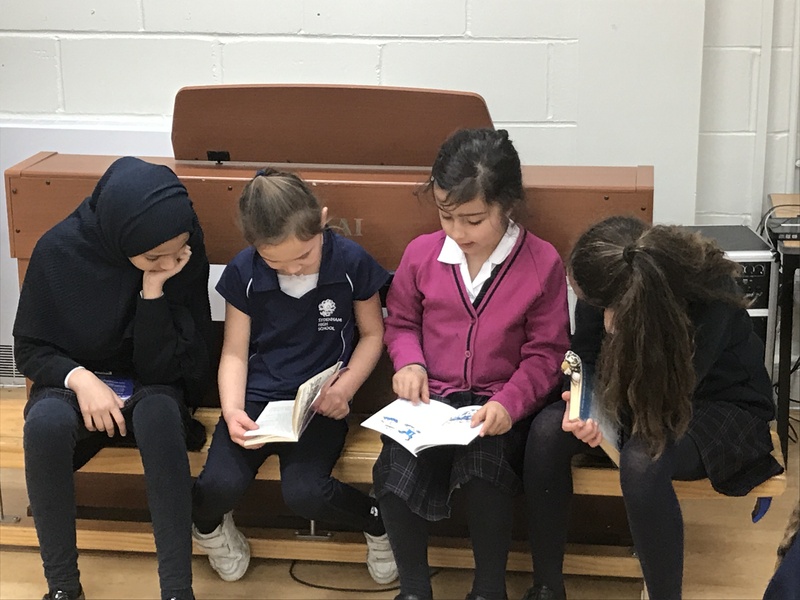 As well as providing mentor opportunities for older pupils, it offers younger pupils an insight into life at the top end of the school and the chance to learn about how other pupils overcome challenges and make the most of their time in school. 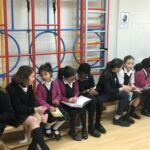 Thank you to Miss Leighton-Rahman for organising this great initiative.